Soon after the Assembly was opened I described the position and circumstances in which we found ourselves. I also pointed out the course that I considered it would be necessary for us the follow. 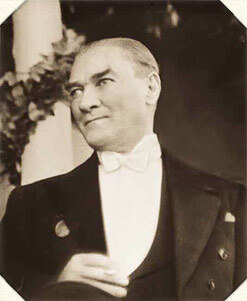 The most important thing being the political principles which Turkey and the Turkish Nation would have to adopt.